This is one owner piano hardly used it has been in Portland since it was purchased and it is still owned by the original owner. 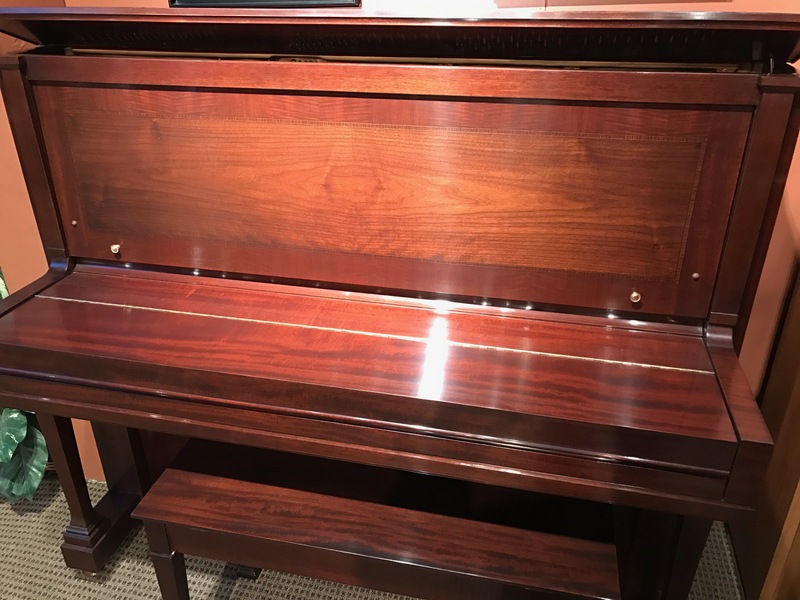 This is a special edition from the Steinway & Sons Crown Jewel collection in the Mahogany finish. It has a roaring bass and rich tone, the action responds very accurately to the touch and it is quick and easy to control. 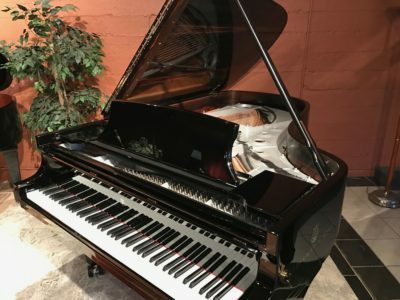 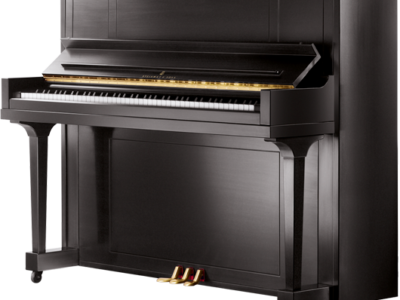 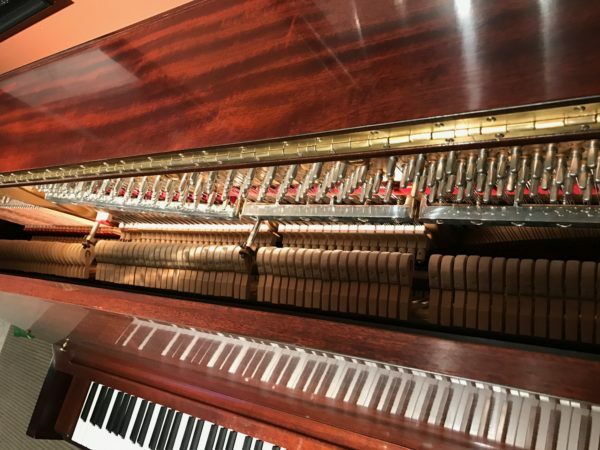 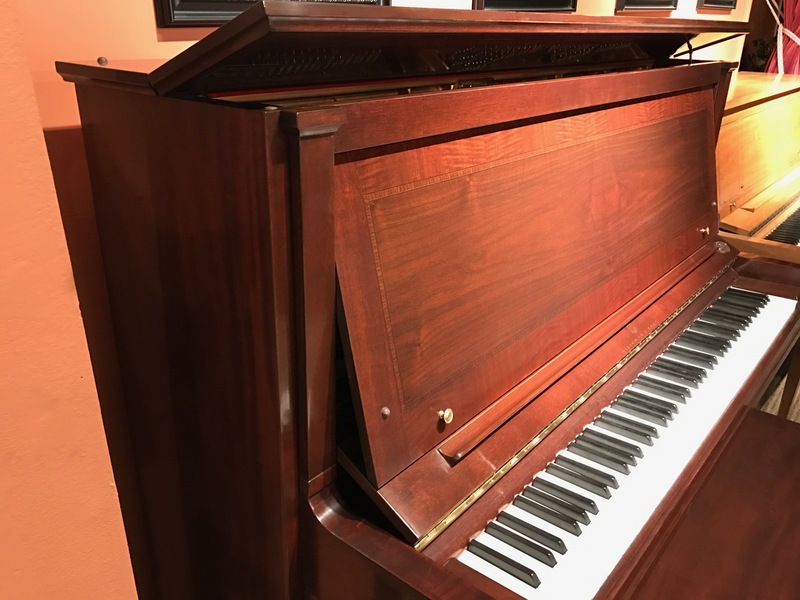 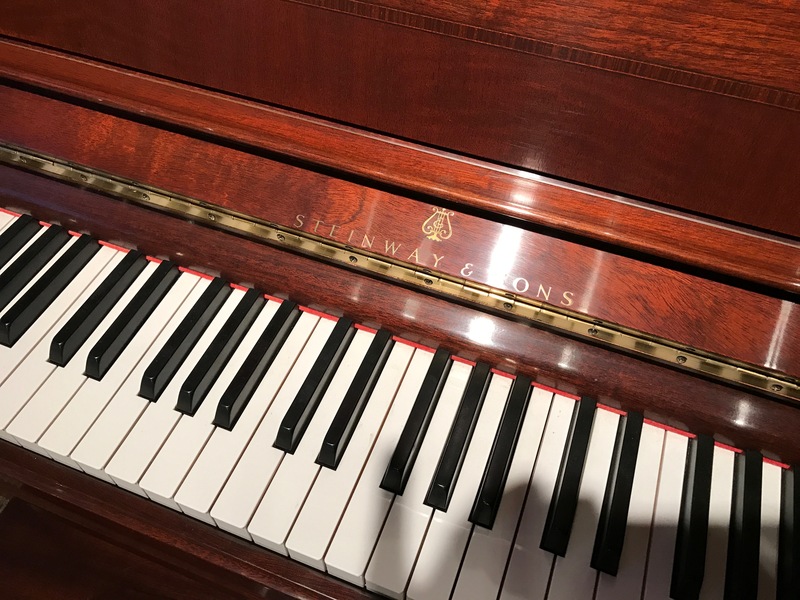 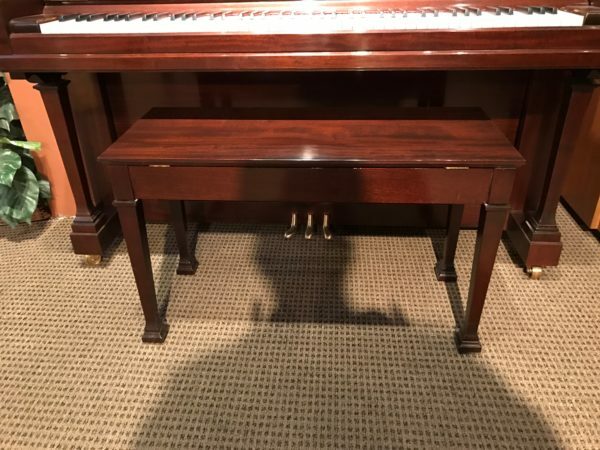 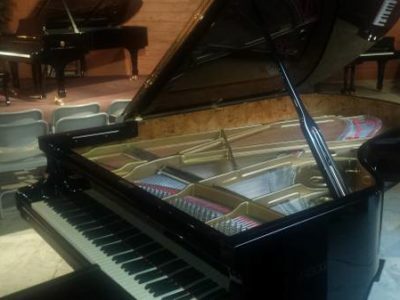 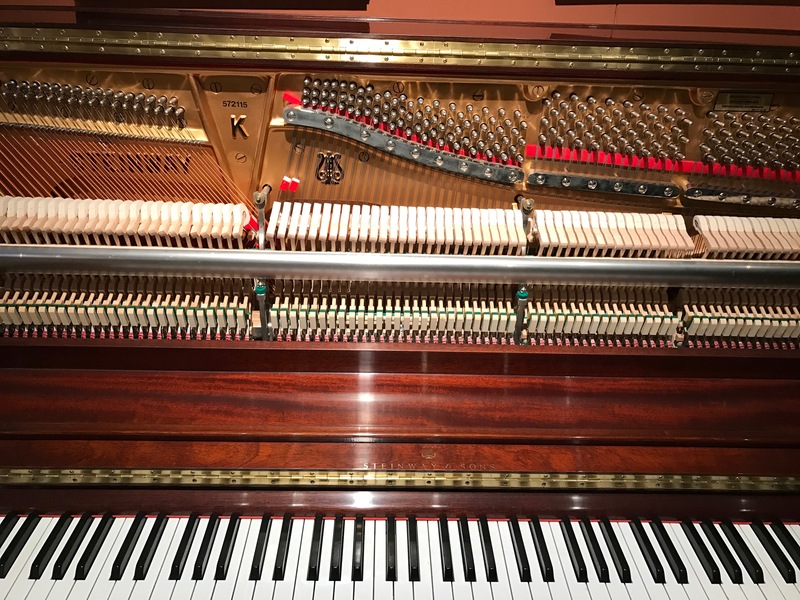 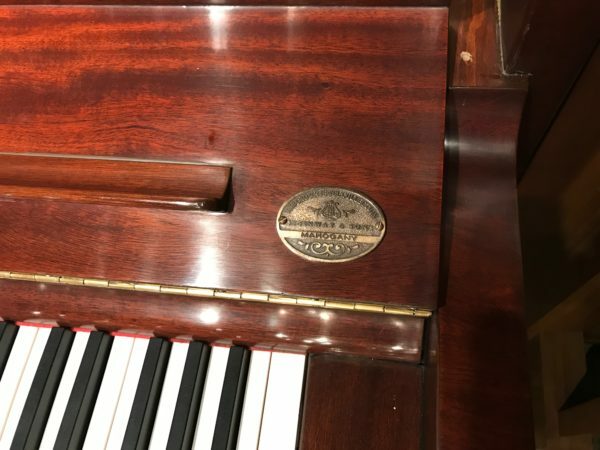 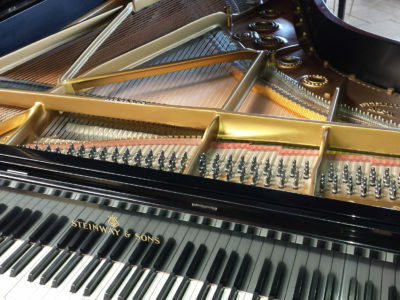 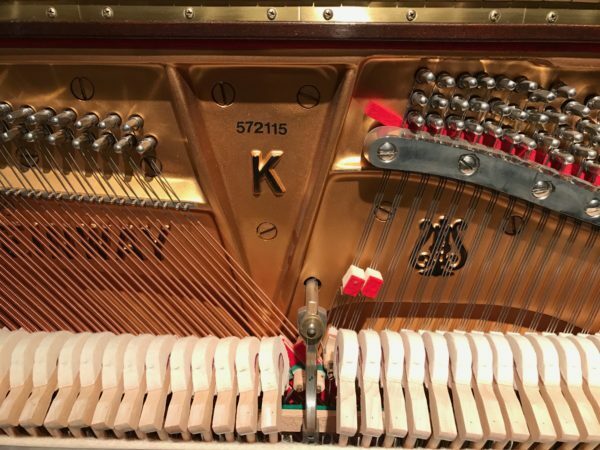 Be the first to review “Steinway K-52 Upright Piano” Click here to cancel reply.